My Mac repeatedly beeps three times on startup. What does this mean? BEEP BEEP BEEP [3 second pause] BEEP BEEP BEEP [3 second pause] and it continues until I power off. checked with Apple KB - About Mac startup tones and this pattern is not listed as an official form of communication. rebooted a number of times and the same exact pattern occurs. used a timer to verify it is definitely 3 seconds in between the 3 beeps. Is my Mac possessed? Assuming not, what is it trying to tell me? For various reasons I want to re-install the original Mac OS X. To do this I am trying to boot from an original Snow Leopard disc in the SuperDrive. I have no reason to suspect a problem with either the disc (no scratches or other signs of damage and it boots a Mid 2009 MacBook Pro just fine) or the optical drive (it loads other discs fine). Upon checking after Monomeeth's answer I can add that the original Snow Leopard disc I am trying to boot from is indeed a retail version containing 10.6.3. No, your Mac is not possessed. And Yes, it’s trying to tell you something! A looping three beeps in between three seconds during startup is your iMac’s way of telling you that the operating system you’re trying to boot into is incompatible with your Mac hardware. 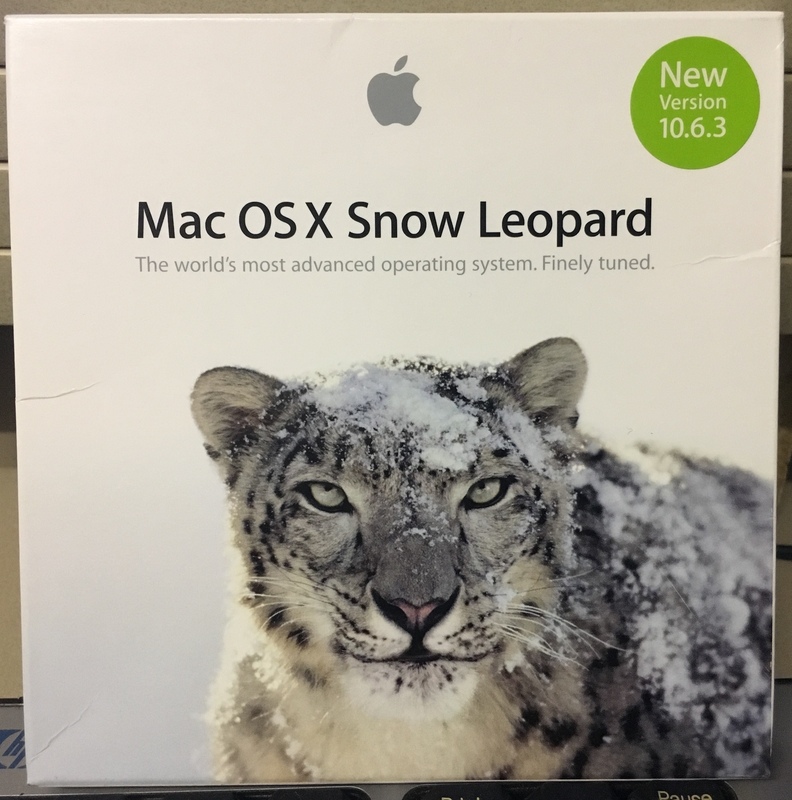 In other words, the Snow Leopard disc you’re trying to boot from contains a version of Snow Leopard that is earlier than version 10.6.6 (the earliest your iMac can support). My guess is that you’re not using the grey disc that shipped with your iMac. It’s either one that belongs to another Mac or it’s a retail version that’s earlier than 10.6.6. Shutdown both the MBP and iMac and then try rebooting the iMac as normal from its internal drive that now has Snow Leopard installed. WARNING: You should always ensure you have a backup of your data, especially when performing operations such as this! Not the answer you're looking for? Browse other questions tagged imac boot snow-leopard startup . How can I get boot details when booting from Snow Leopard DVD?